Imagine my shock upon hearing those words after asking Senator Booker for a video selfie. 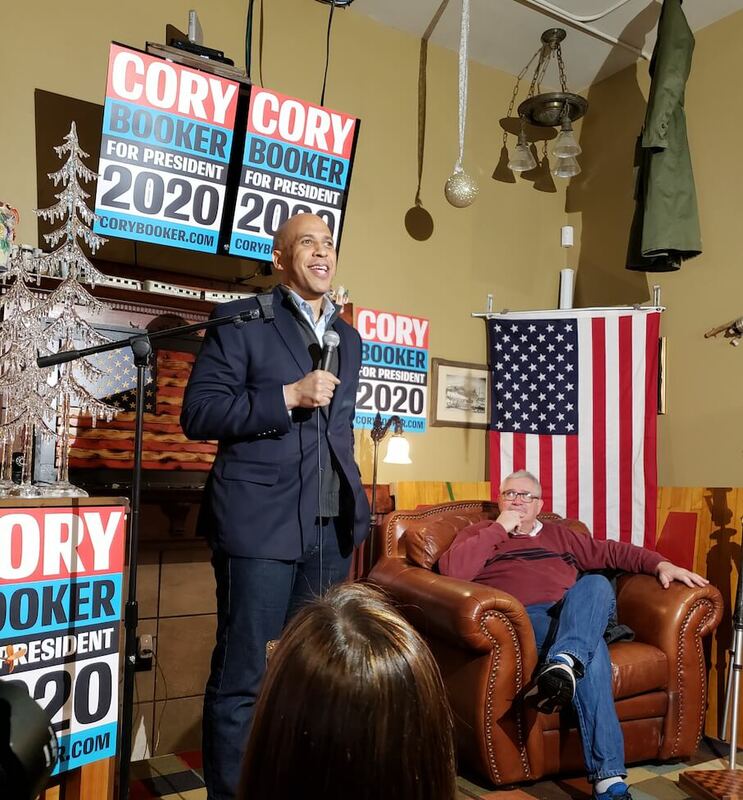 It was Saturday, February 9, 2019 and Senator Booker had just given an inspirational speech stressing, among other things, the need for unity at the Iowa River Brewing Company in Marshalltown, Iowa. 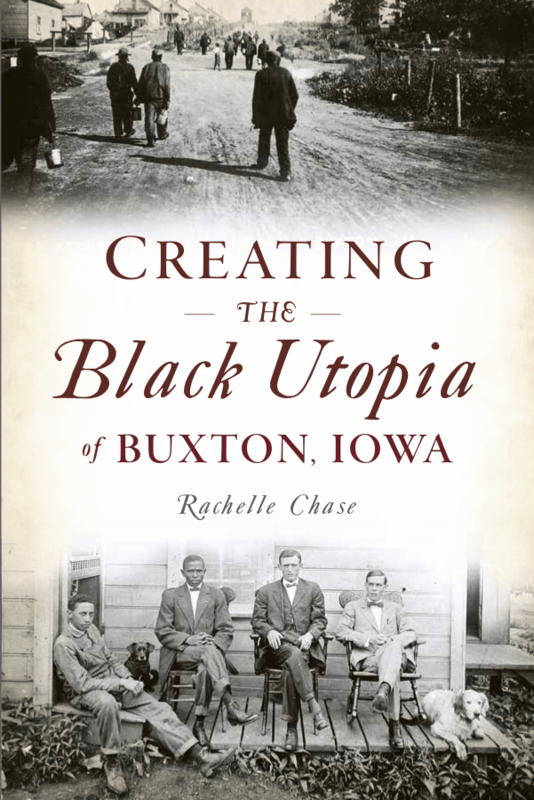 I’d wanted his thoughts on the importance of Buxton today, never expecting to hear kudos for me and my book, CREATING THE BLACK UTOPIA OF BUXTON, IOWA. Author Rachelle Chase with Senator Cory Booker at Iowa River Brewing Company in Marshalltown, Iowa on February 9, 2019. That was actually my third and final shock. 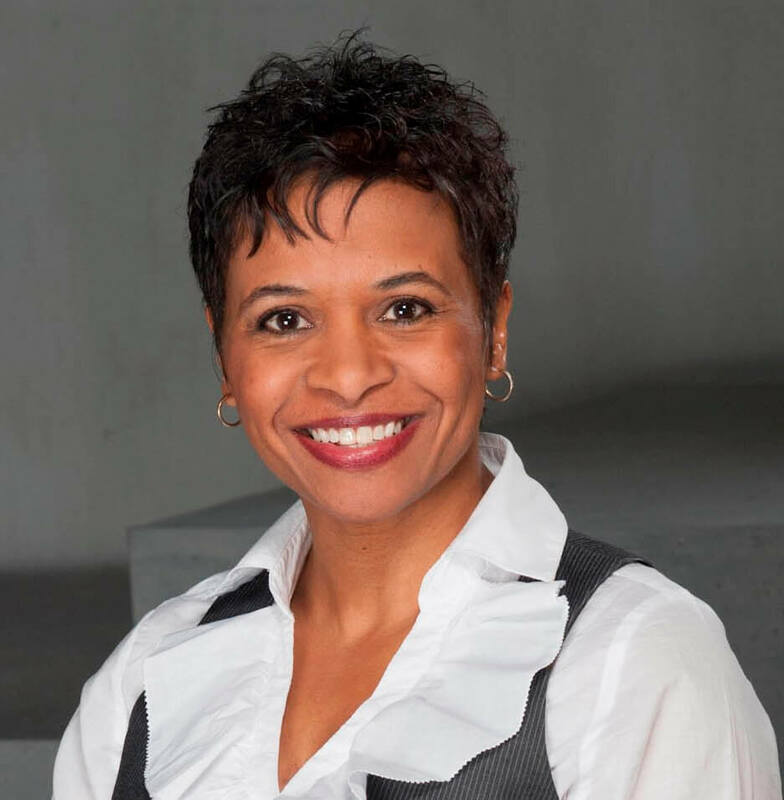 Iowa State Representative Mark Smith had delivered the first shock. After kicking off the event, he’d introduced me and my book to the attendees. The audience had applauded. I had been speechless. I am surprised my heart continued beating. The thrill of having two influential men unexpectedly go out of their way to acknowledge my work is indescribable. 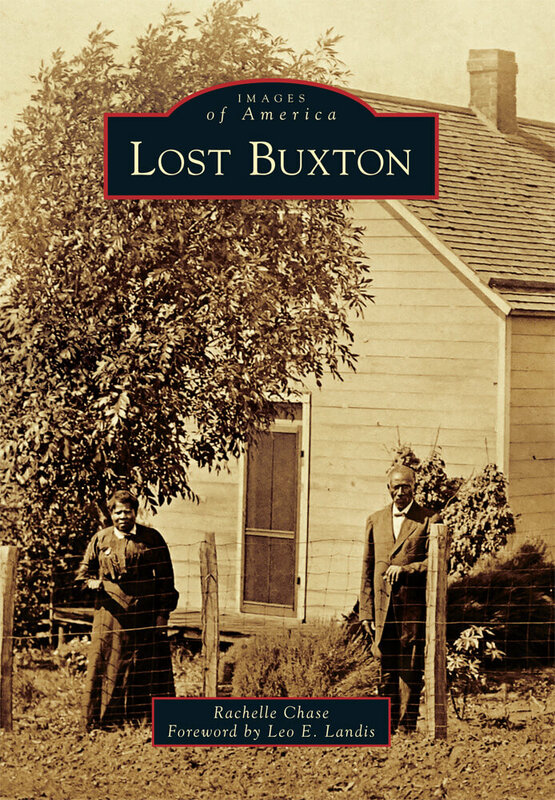 And not just any influential men, but men who believe in the importance of Buxton and its doctrines of inclusion and equality and unity that are still applicable today. Thank you, Representative Mark Smith. Thank you, Senator Booker. I wish you both all the best. Way to go Rachel! You rock! Thanks for stopping by! Thank you!